Lido restaurant Ramo — one of Beijing’s most popular spots for pizza, pasta, brunch, and other comfort food — suddenly announced its closure today (Friday, Dec 28) via a WeChat post. The news will be all the more disappointing for fans because its recent relocation to the relatively stable Lido seemed like a surefire bet to stave off such a shock shuttering. Owner Paca Lee opened Ramo’s first incarnation in 2014 at Fangjia Hutong, a former magnet for foodies and party goers in Dongcheng, at least until 2017. After that, the alley became notorious as ground zero for Beijing’s Great Brickening renovation campaign, which left many small businesses decimated. Lee opened Ramo 2.0 in Lido within a few months of Fangjia’s gentrification, much to the surprise of foodies and the capital’s F&B industry. After all, Lido is a comparatively sleepy neighborhood, where many upwardly mobile Chinese and well-to-do expats with families dwell. It was certainly a far cry from the lively drinking and dining hotspot that Fangjia was in its heyday. 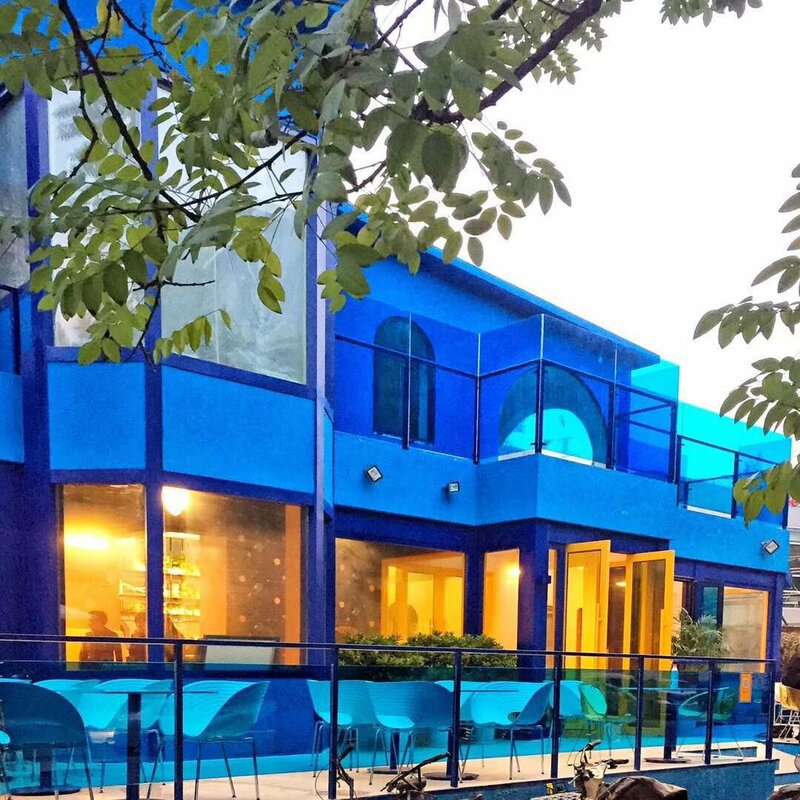 Nevertheless, many felt that Lee pulled off the change with aplomb, opening a far bigger restaurant painted in bold bright colors that not only appealed to Lido families with its ball pit replete play area but also lived up to its predecessor’s party rep with a stylish upstairs bar. Read their statement in full here.